Italdesign started its life as a design and engineering company founded by Giugiaro himself. Throughout the years the company evolved into what it is today, a design studio fully controlled by Lamborghini. However, it now seems that they are looking to become more than just that. 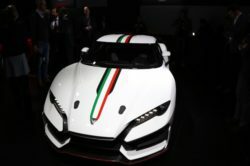 Not that long ago the 2017 Italdesign Zerouno has been revealed, their first car released under the Italdesign Automobili Speciali brand. 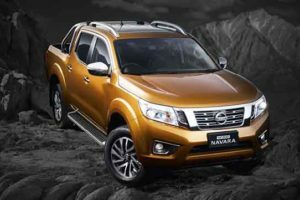 They are only going to make 5 units from this model which are going to be sold for a rather high undisclosed price tag. The car is basically a bespoke Lamborghini and the company is basically going to handle these unique designs as bespoke cars built to order. The Zerouno has been designed, and built, with lightness in mind. 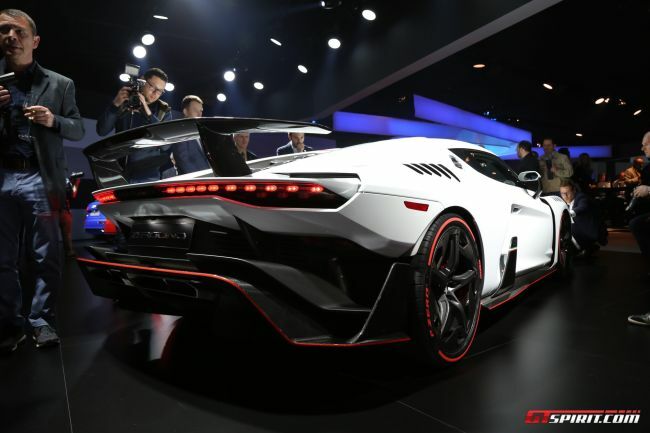 Even though at its core it may still be a Lamborghini, the car’s aluminum and carbon fiber structure has been revised. The entire bodywork has also been made out of carbon fiber so the Zerouno is one of the lightest hypercars around. 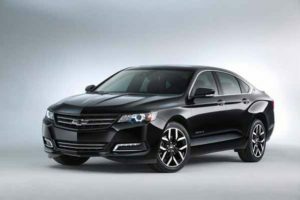 The interior and exterior are just as impressive as its revised chassis while the engine is also one of the more impressive powertrains currently on the market. This has to be the most striking part of the 2017 Italdesign Zerouno. 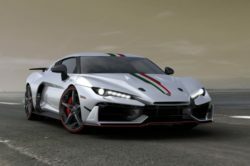 The car looks like nothing else on the market and it clearly shows Italdesign’s desire to stand out. 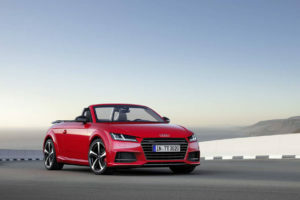 It seems that most of its design has been inspired by fighter-jets and that’s not exactly bad. In the front the design cues are quite clear. The wing-like splitter, the winglets, flat air intake in the hood or even the really aggressive bodywork do make us think at a fighter. On the front fenders the car features air extractors while the massive side-intakes are there to feed large heat exchangers. 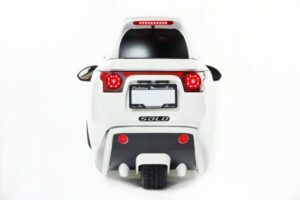 The rear continues the design theme. There is a massive fixed wing, a center-mounted quad-exhaust and plenty of other wing-like structures which are there not just for show but they also provide a substantial amount of downforce. Unfortunately Italdesign didn’t give us that much information about the cabin of the Zerouno. Despite that we do know they tried their best in order to keep it as light as possible. 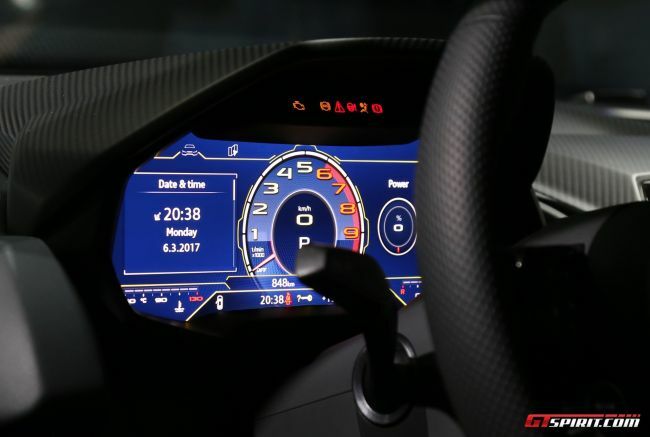 The dashboard is quite clearly taken straight out of the Huracan. 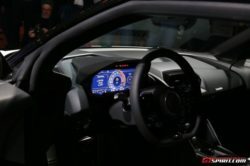 However, the instrument cluster, air vents, most of the buttons as well as the steering wheel and seats have been redesigned to look and feel more futuristic. Some of the aluminum inside has also been changed with lighter carbon fiber in order to save as much weight as possible. They also said the car will be endlessly customizable, so it is safe to assume there aren’t going to be two alike. The 2017 Italdesign Zerouno boasts a 5.2 liter naturally aspirated V10 designed and built by Audi. The engine is the same that can be usually found in the R8 V10 Plus or the Huracan where it makes 602 horsepower. 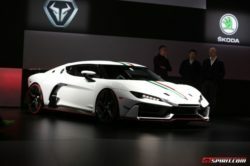 Unfortunately Italdesign hasn’t released any specs about the powertrain of the car. Considering the extent they went in order to make the Zerouno as light as possible, we wouldn’t be surprised if the engine hasn’t been left untouched. The V10 is well known to be quite potent, so it could make north of 610 horsepower with ease. The all wheel drive system hasn’t been confirmed either but we do think it is gone. 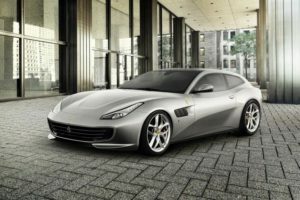 The car has been confirmed to hit 62 MPH in 3.2 seconds from a standing start which is worse than the Huracan, likely because of not having all wheel drive. 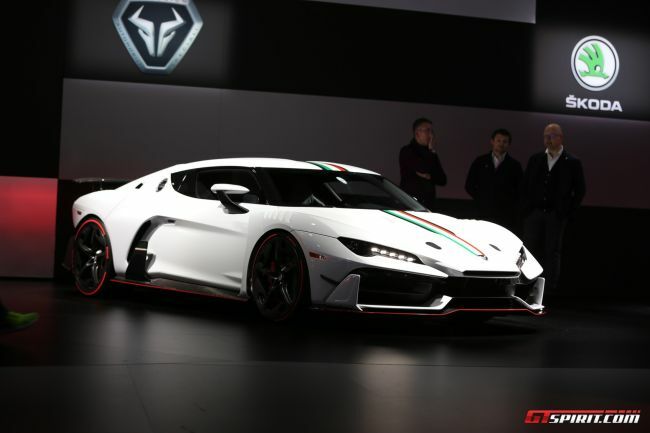 The over 200 MPH top speed also confirms the Italdesign could boast a higher output than its sibling which would make it that much special.